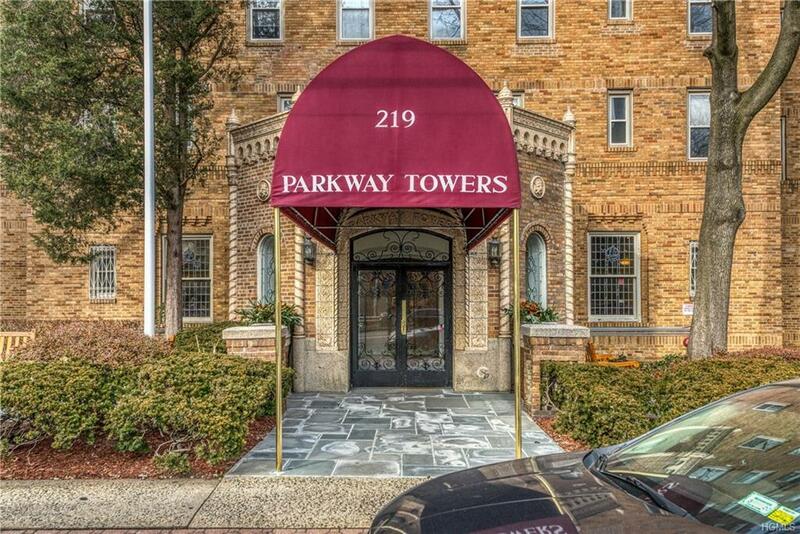 Welcome to the Parkway Towers Co-Operative in East Yonkers. 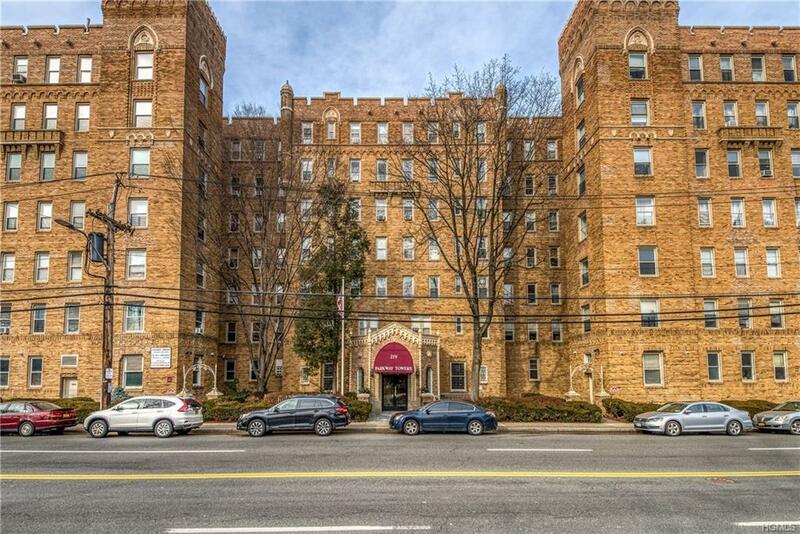 This financially sound pre-war building has a large lobby with two fireplaces, two elevators, a live-in super, and on-site laundry facility. Unit #4C - 1 bedroom unit offers an open concept floor plan with entry foyer, dining, living room, and kitchen. 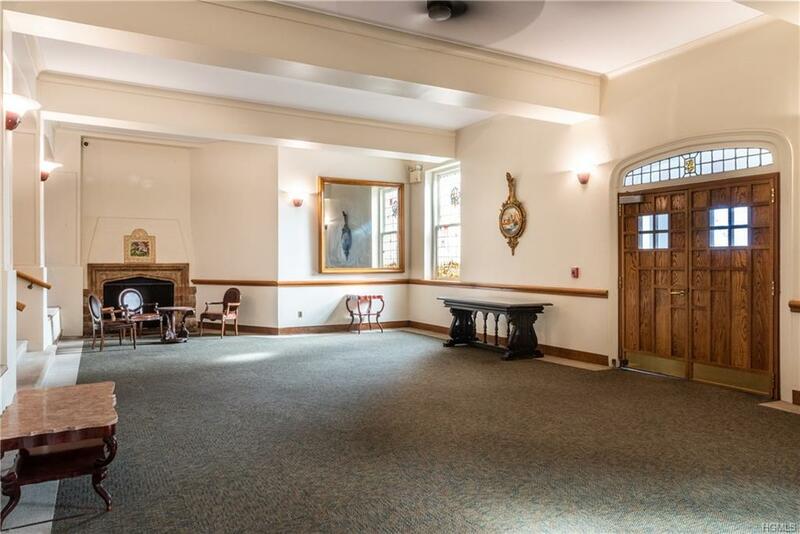 Highlights include original hardwood floors throughout, freshly painted, recessed lighting, and high ceilings to name a few. There is no shortage of storage space as there are 5 total closets and 2 of them located in the bedroom are walk-in closets. 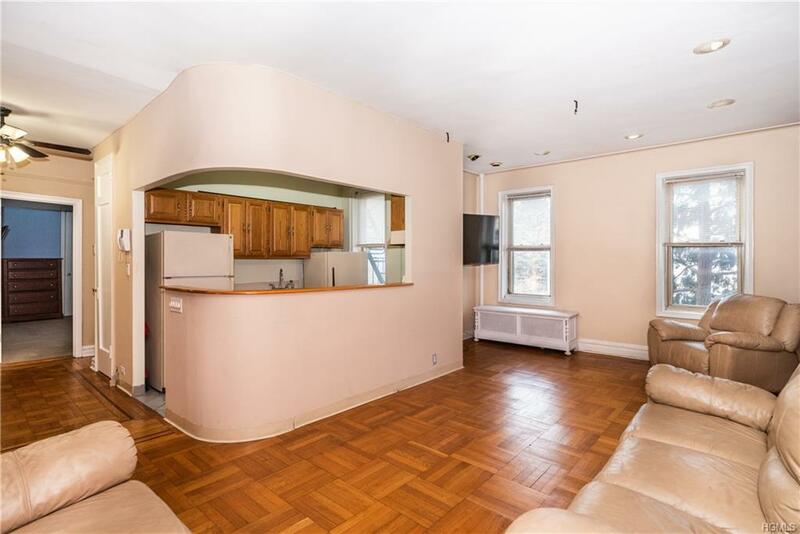 There are many windows throughout allowing natural sunlight and views of Bronx River Road. Perfectly positioned for commuters there is a bus stop at every corner, Wakefield Metro North is 2 blocks away as well as the Bronx River Parkway. The Cross County shopping center and Empire City Casino are also within 2 miles from the Parkway Towers. Monthly maintenance includes taxes, heat and water. MM can be reduced by STAR exemption. Listing courtesy of Brittany A Sandarciero of Keller Williams Ny Realty. © 2019 Hudson Gateway Multiple Listing Service, Inc. All rights reserved. IDX information is provided exclusively for consumers' personal, non-commercial use and may not be used for any purpose other than to identify prospective properties consumers may be interested in purchasing. The information appearing herein has not been verified by the Hudson Gateway Multiple Listing Service, Inc. or the Hudson Gateway Association of Realtors, Inc. or by any individual(s) who may be affiliated with said entities, all of whom hereby collectively and severally disclaim any and all responsibility for the accuracy of the information appearing at this web site, at any time or from time to time. All such information should be independently verified by the recipient of such data. This data is not warranted for any purpose. The data relating to real estate for sale or lease on this web site comes in part from HGMLS. Real estate listings held by brokerage firms other than Shares of New York are marked with the HGMLS logo or an abbreviated logo and detailed information about them includes the name of the listing broker. Data last updated: 2019-04-25T07:15:48.337. Information © 2019 Multiple Listing Service of Long Island, Inc. All Rights Reserved. IDX information is provided exclusively for consumers' personal, non-commercial use and may not be used for any purpose other than to identify prospective properties consumers may be interested in purchasing. Information is deemed reliable but is not guaranteed accurate by the MLS or Shares of New York. The data relating to real estate for sale on this web site comes in part from the Broker Reciprocity Program of the Multiple Listing Service of Long Island, Inc. Real estate listings held by brokerage firms other than Shares of New York are marked with the MLS-approved Broker Reciprocity (BRS) logo and detailed information about them includes the name of the listing broker. Data last updated: 2019-04-25T07:50:34.2.